Come along and join in the fun with international best-selling kiwi author, Deano, aka Mr Yipadee! Enjoy a show of live music, with singing, dancing, musical comedy and a chance to read and sing-a-long with his books. Suitable for children under 10. Children, please bring an adult. Deano’s books have been best-sellers in New Zealand, Australia and the UK. 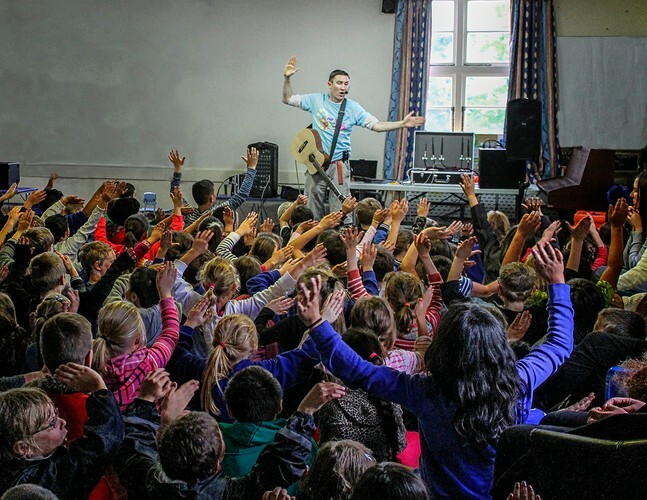 His performances have taken him all over New Zealand, and he has headlined the Kidz Field at Glastonbury Festival in the UK.